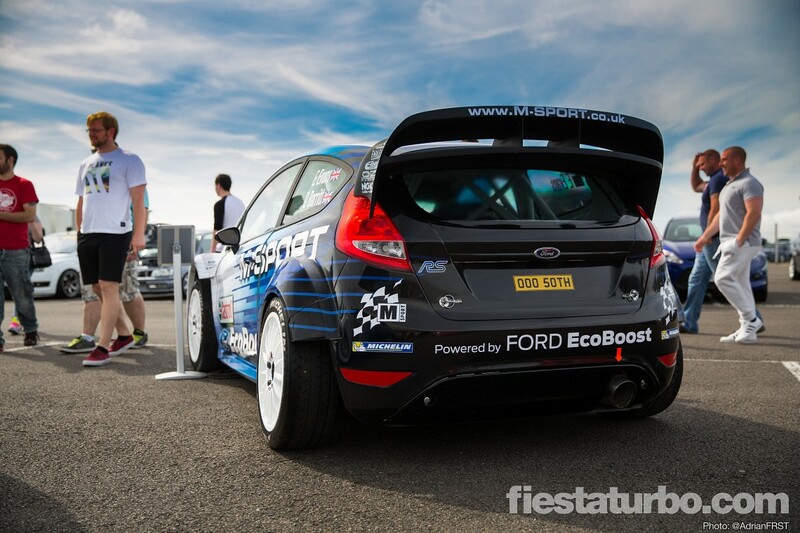 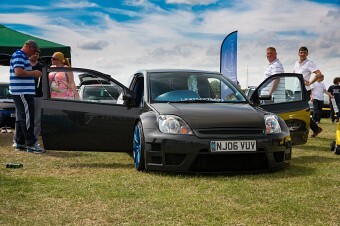 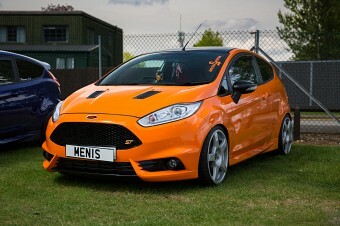 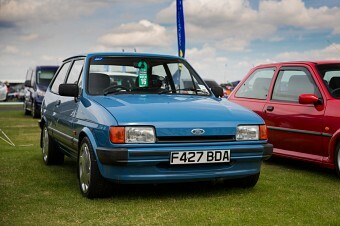 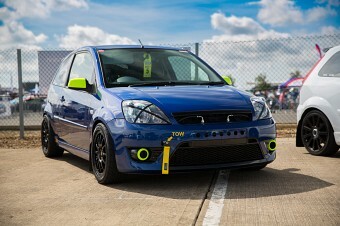 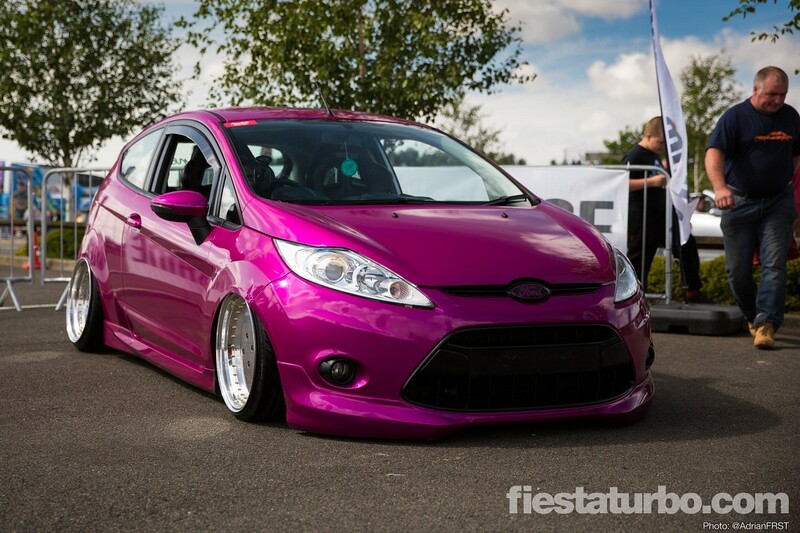 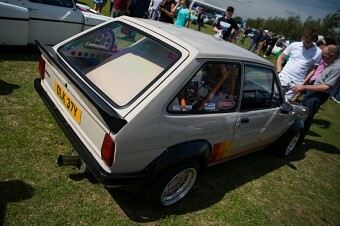 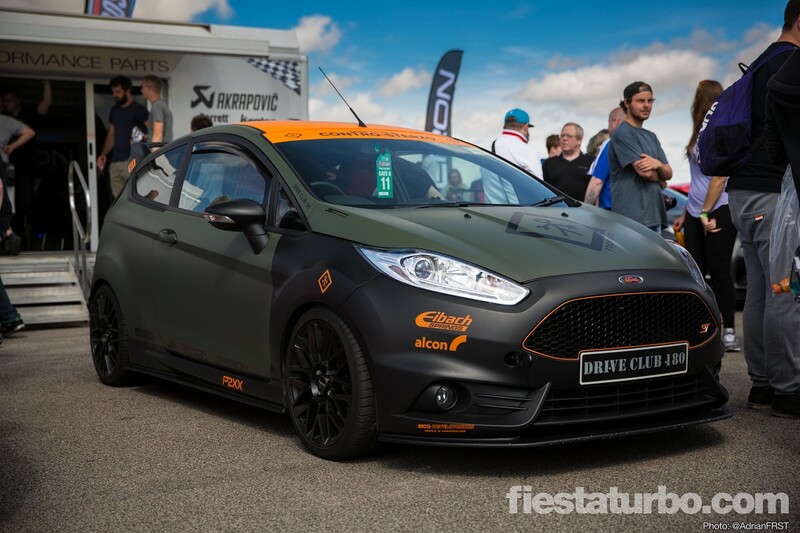 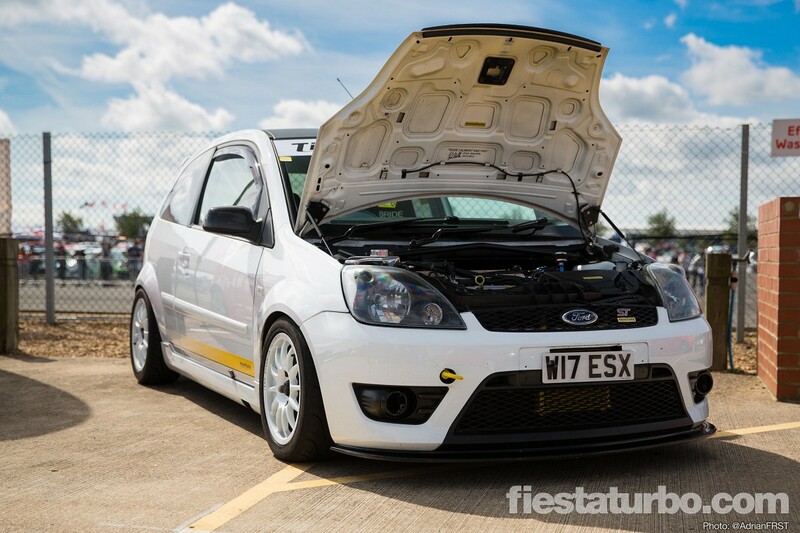 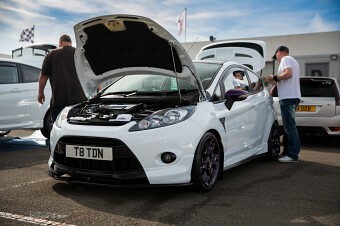 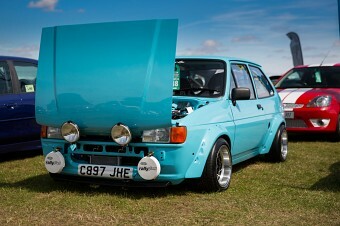 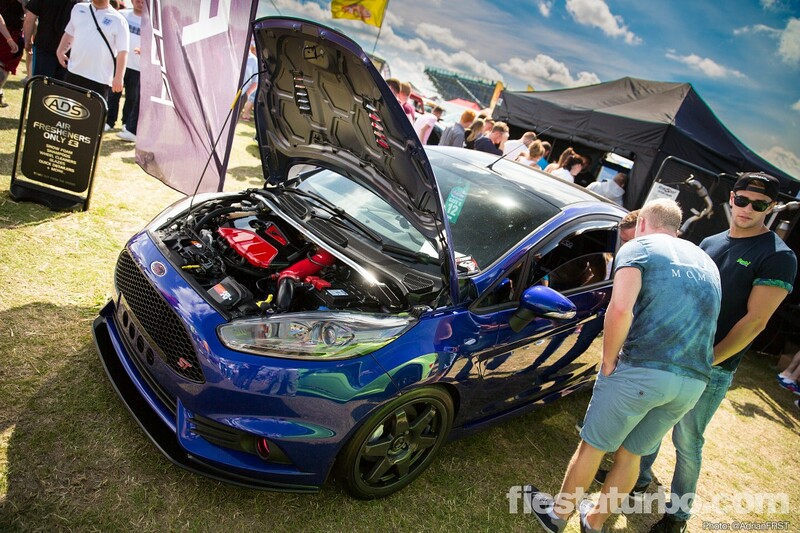 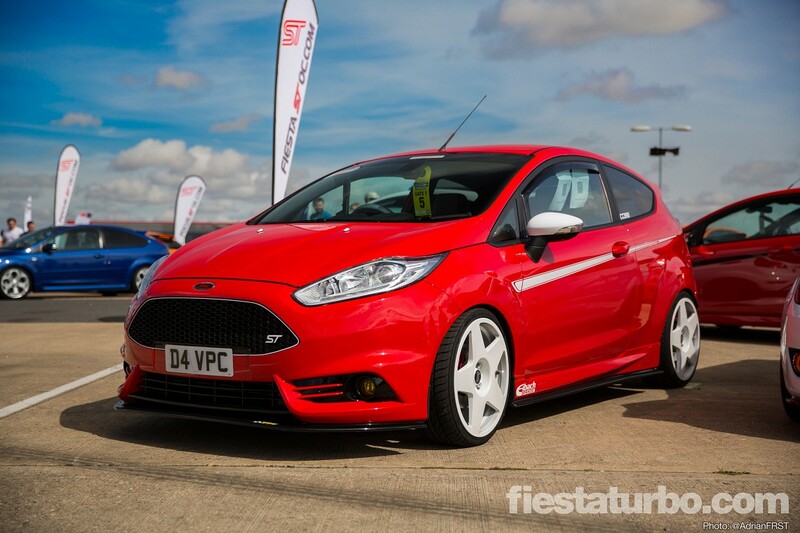 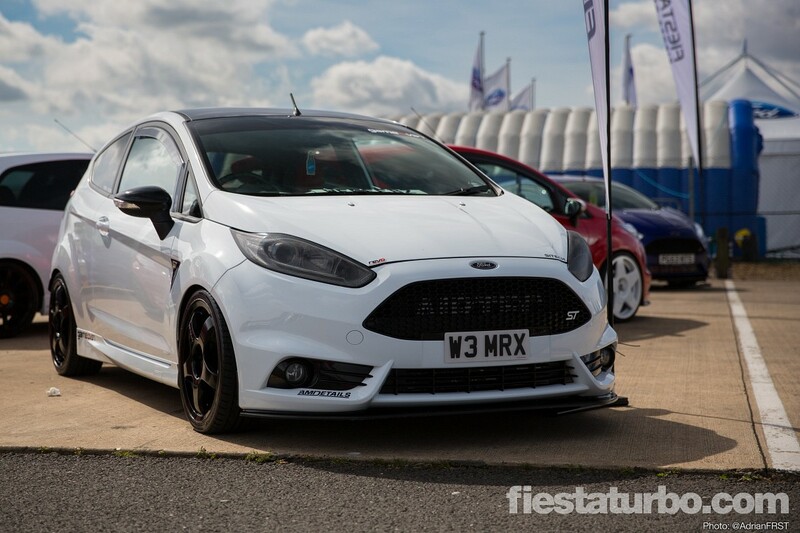 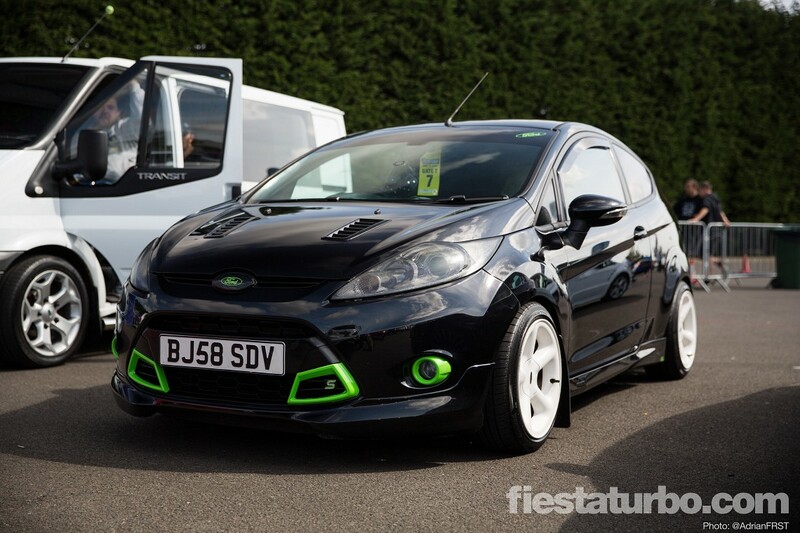 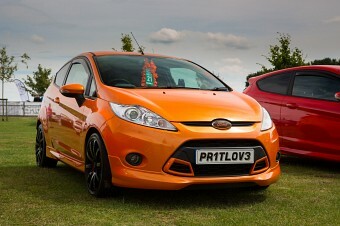 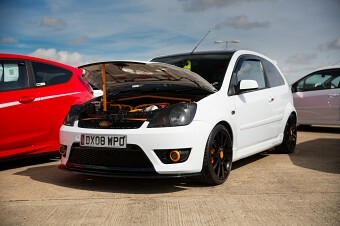 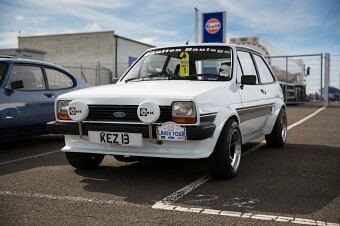 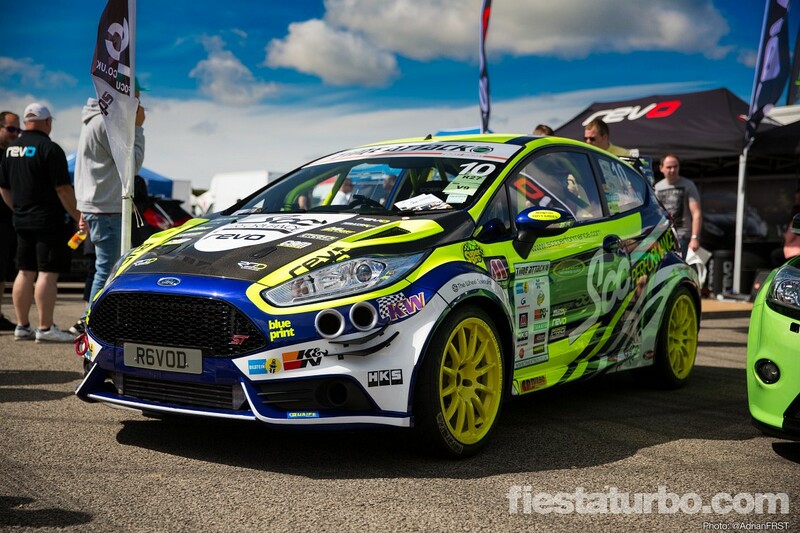 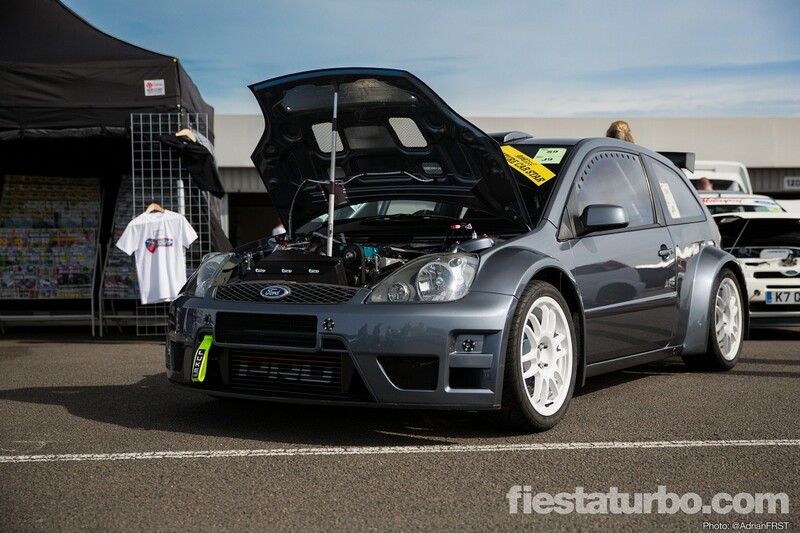 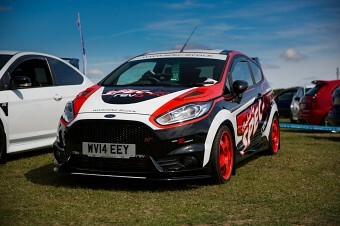 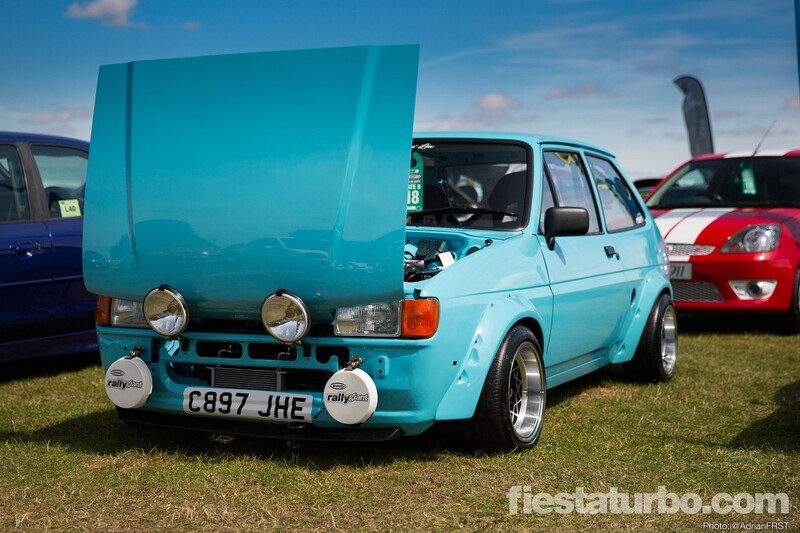 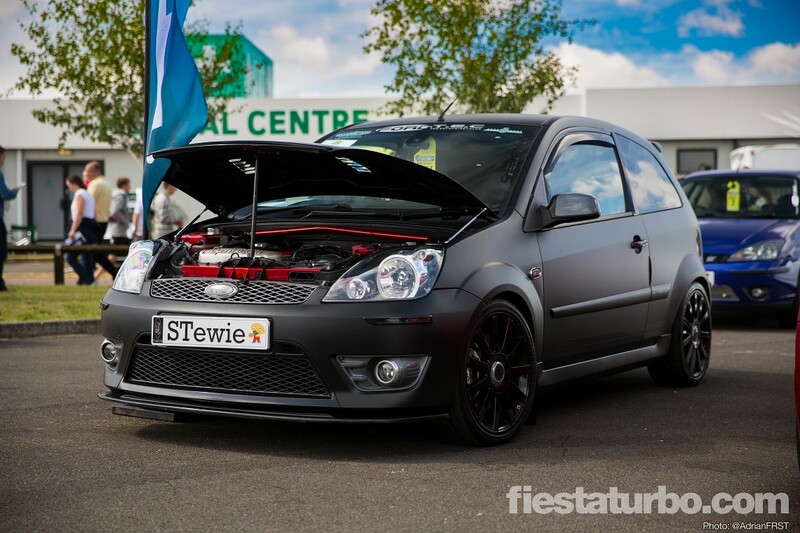 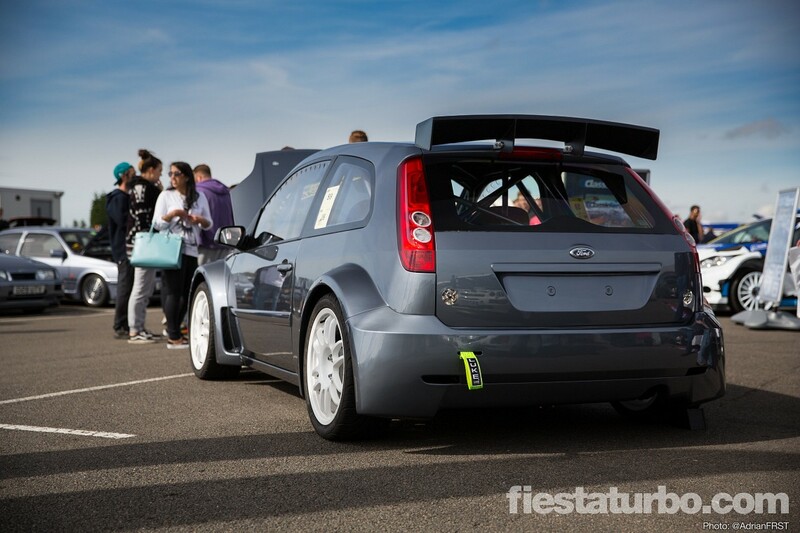 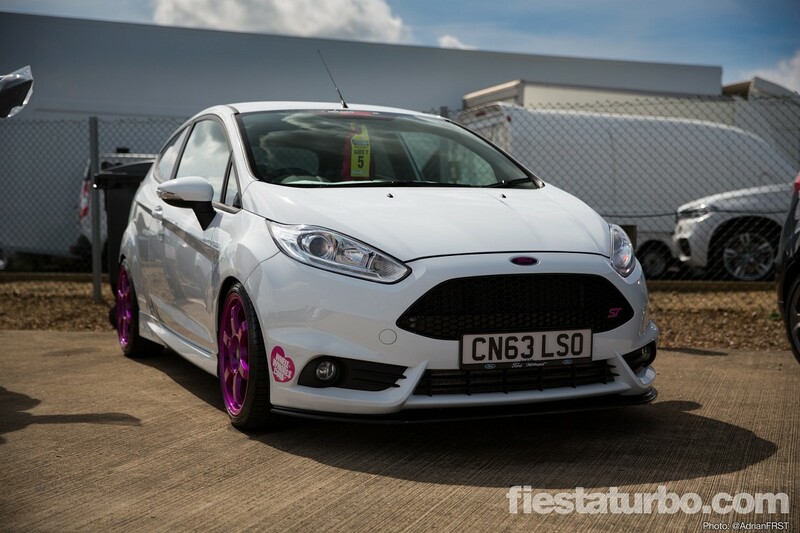 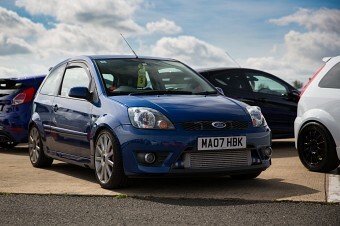 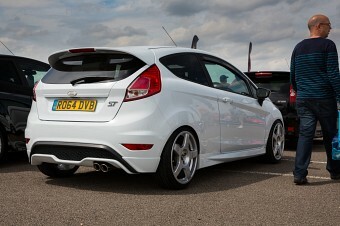 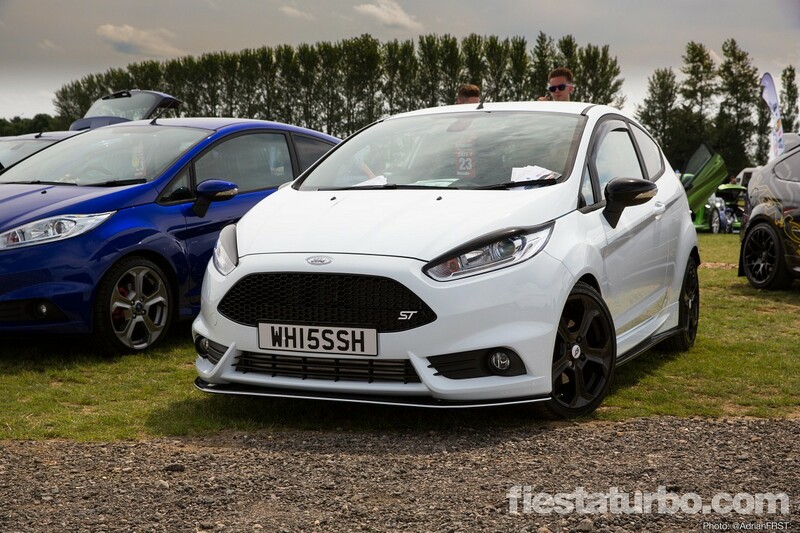 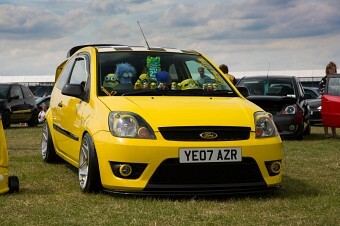 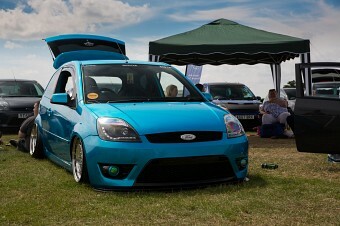 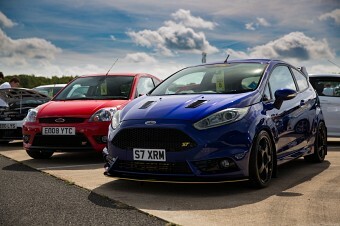 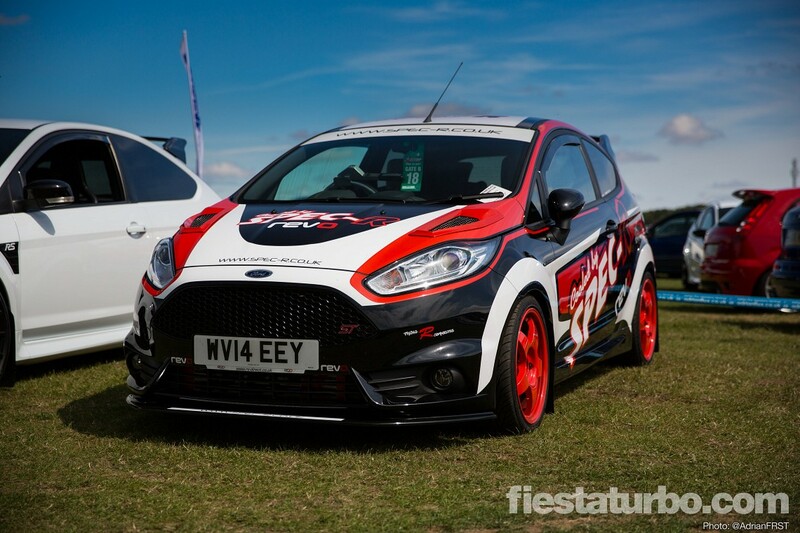 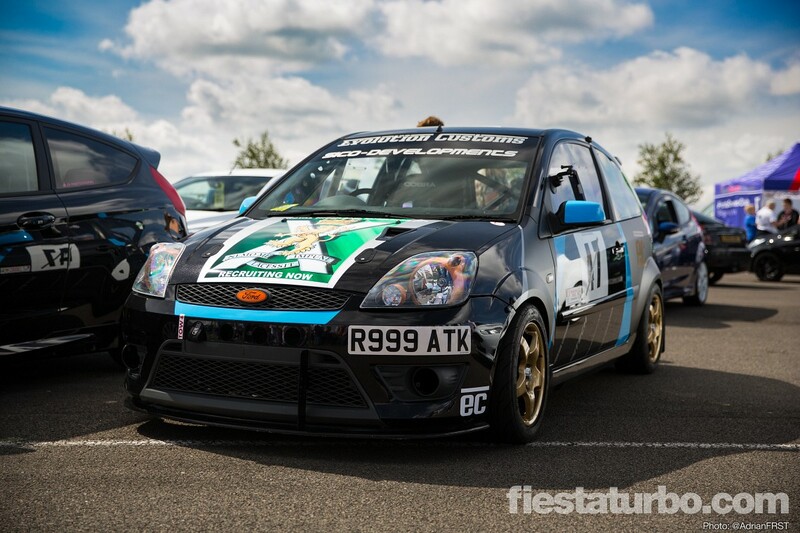 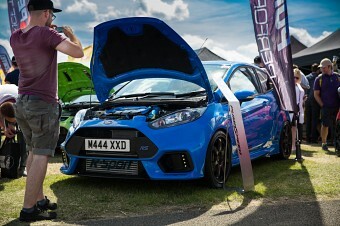 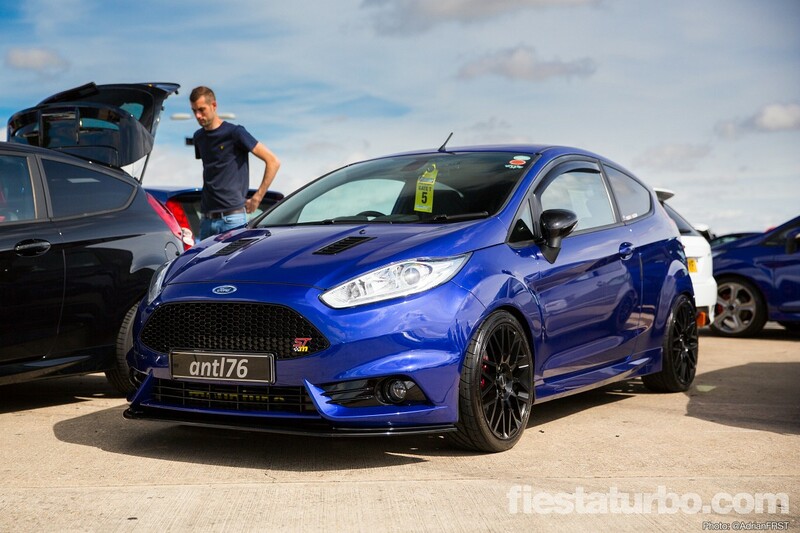 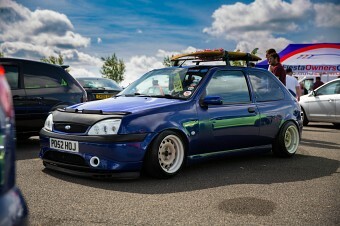 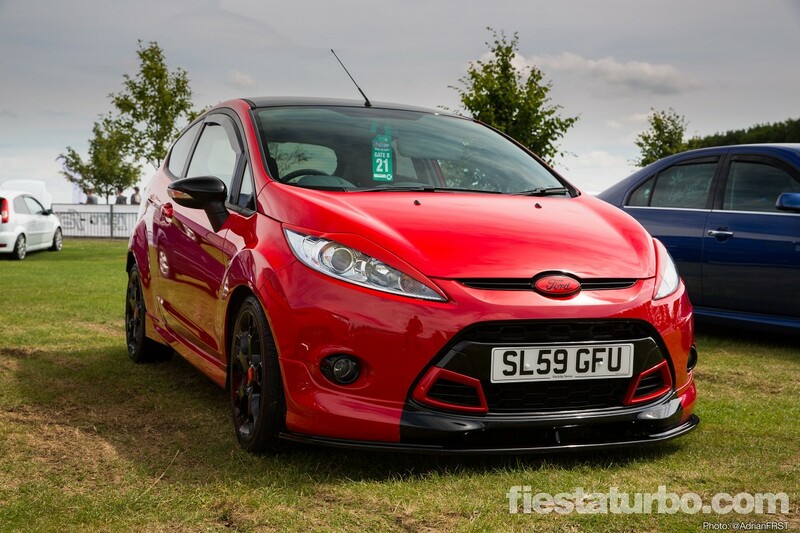 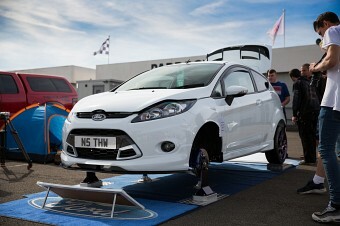 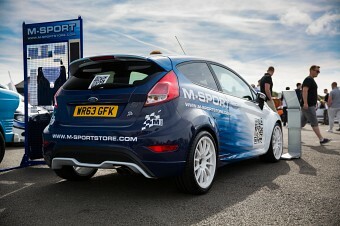 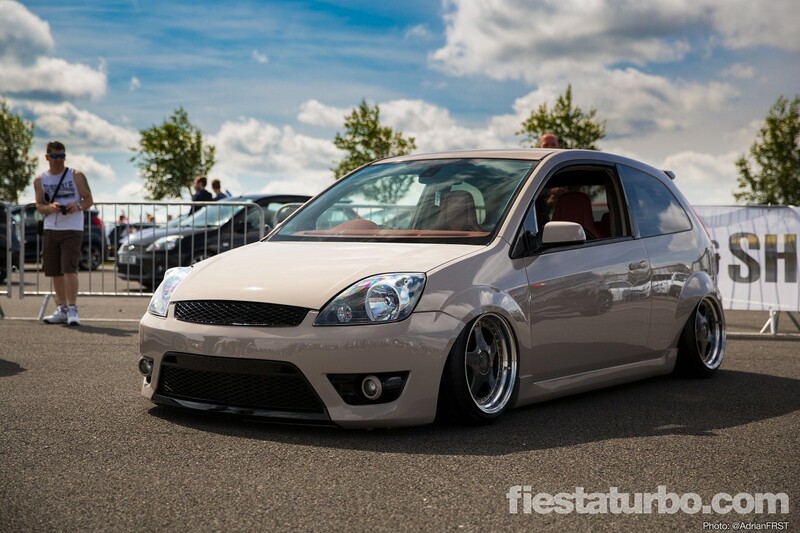 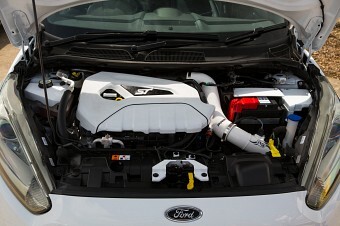 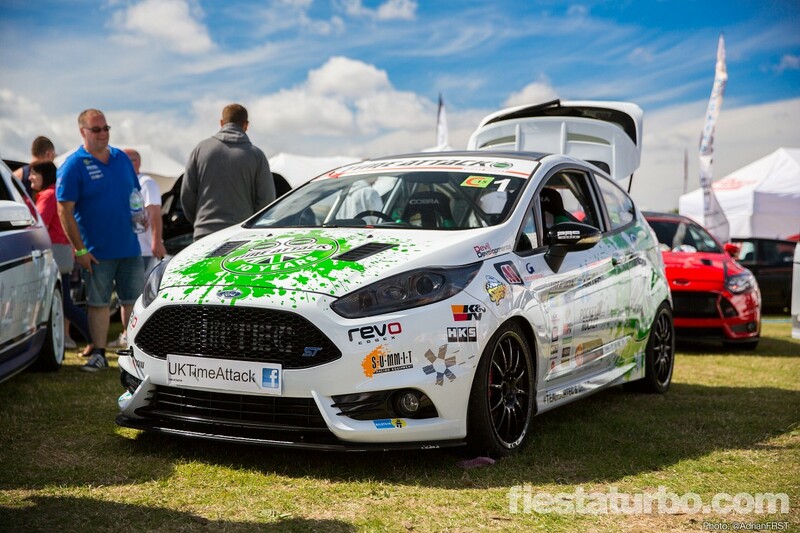 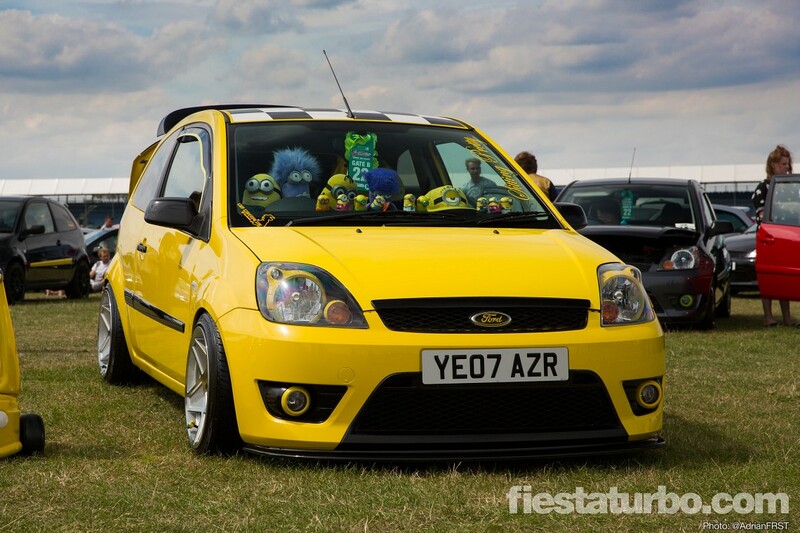 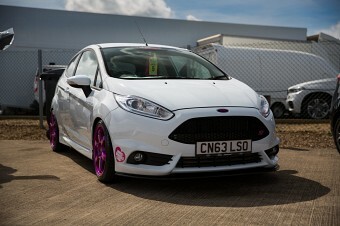 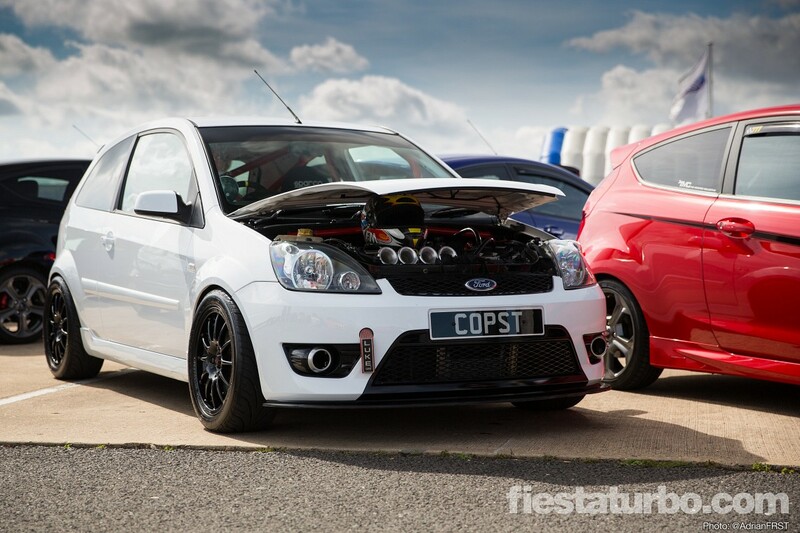 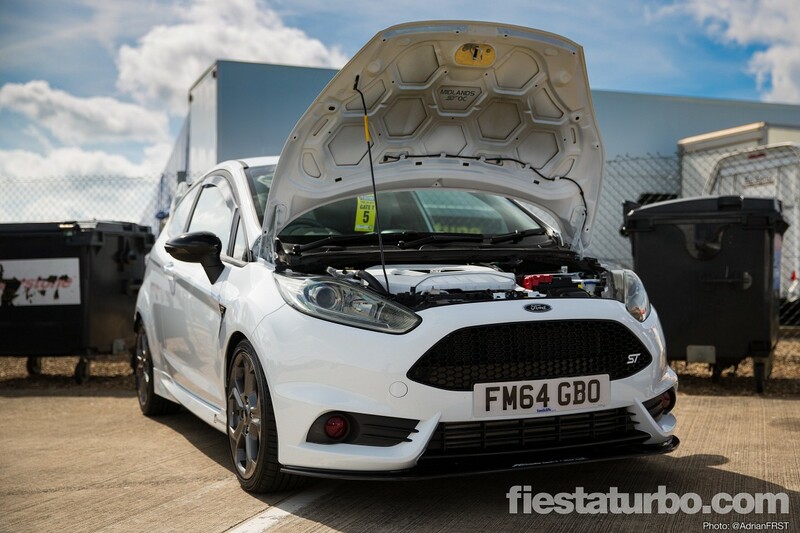 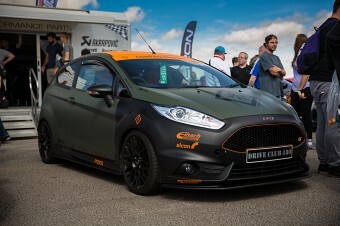 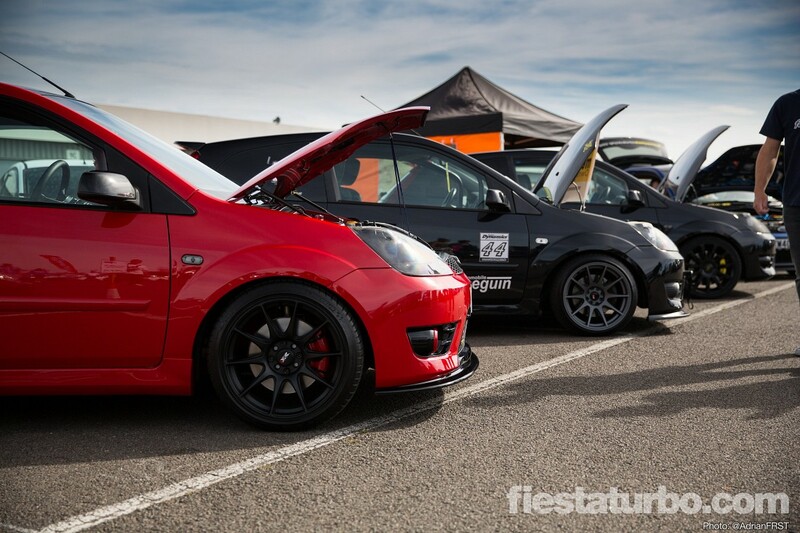 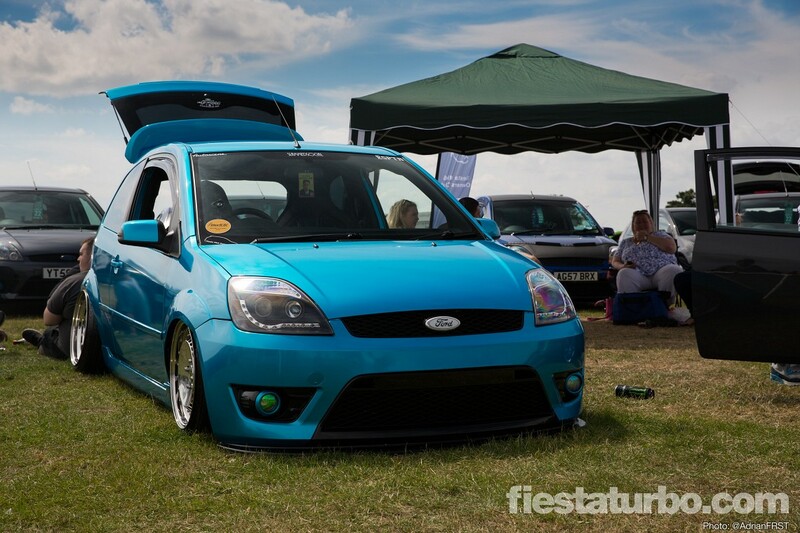 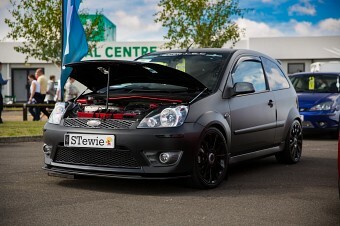 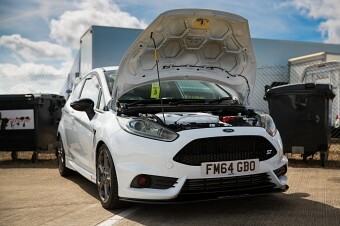 We’ve seen all the Mk3 Fiestas from Ford Fair this year and now it’s time to check out all the others. 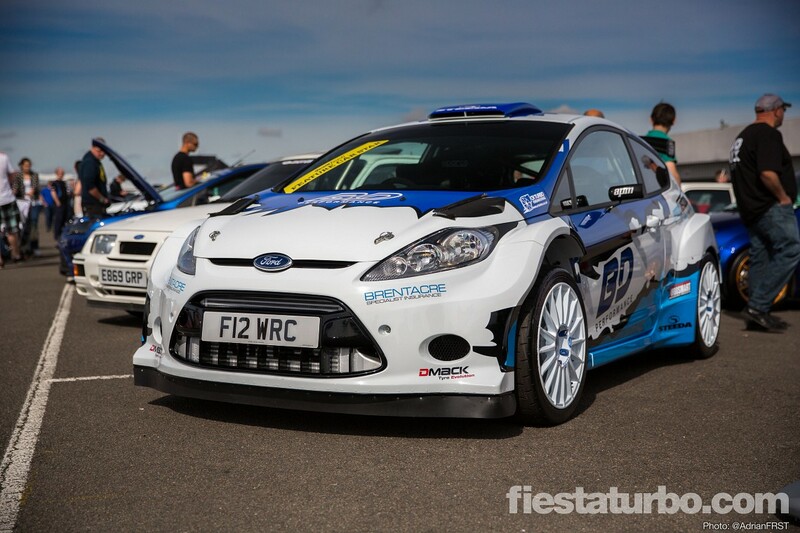 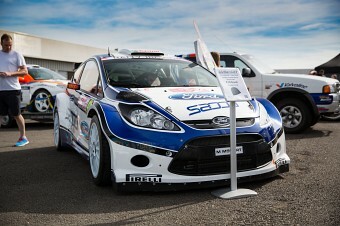 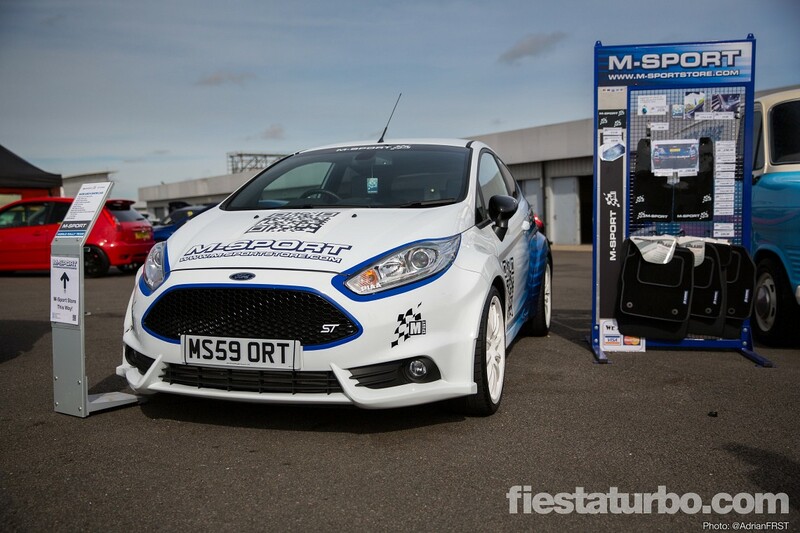 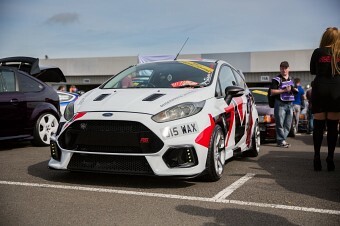 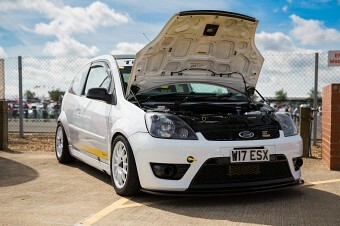 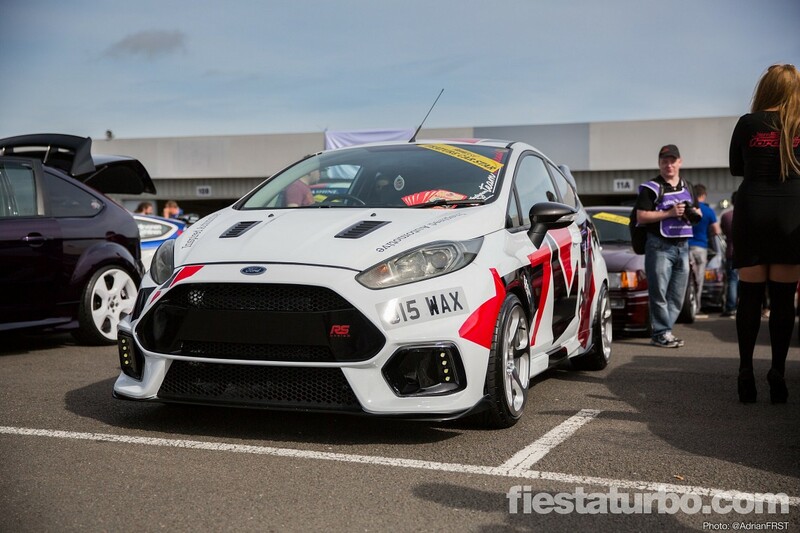 The undoubted Star Of The Show was Marc’s JWRC kitted Mk6 Cosworth making it’s show (and track) debut. 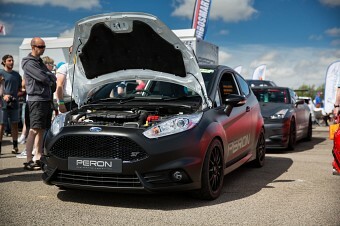 What was originally a grotty 100k miles diesel has been transformed beyond all recognition into an incredible machine with most of the work being done by Marc himself. 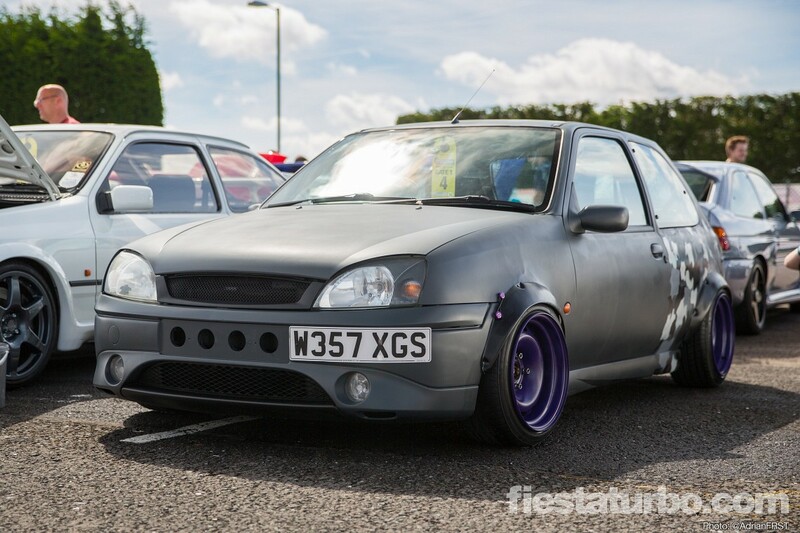 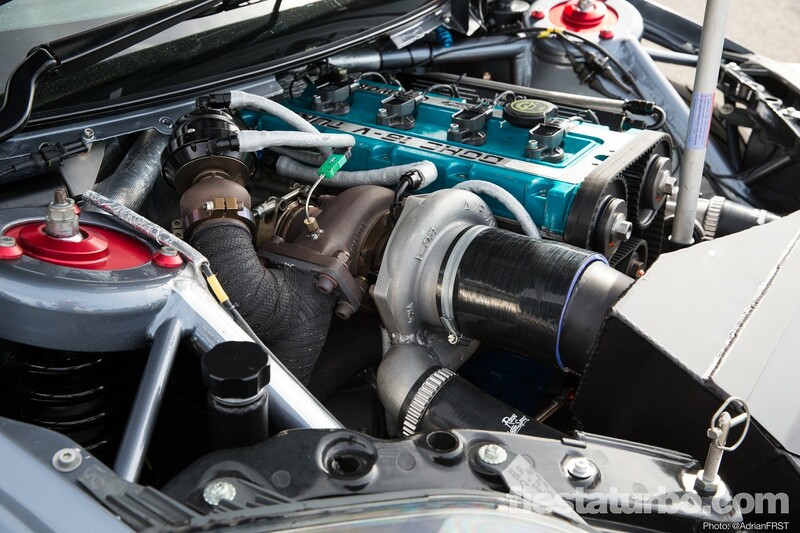 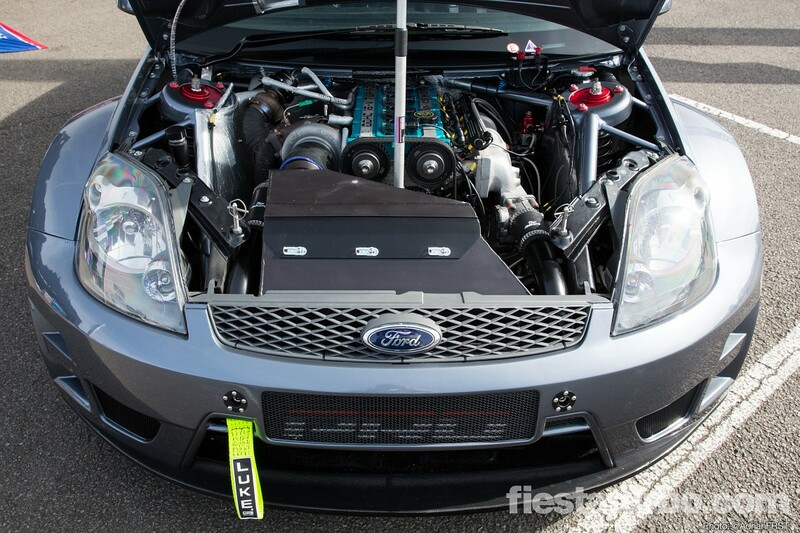 You can read the complete history of the build here. 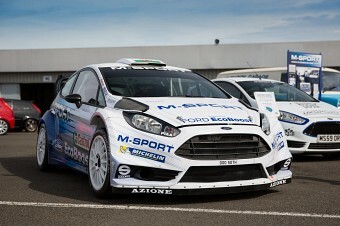 Elsewhere a lot of variety from basic wheel swaps and lowering to full on race cars - M-Sport had brought both a Fiesta WRC and an S2000. 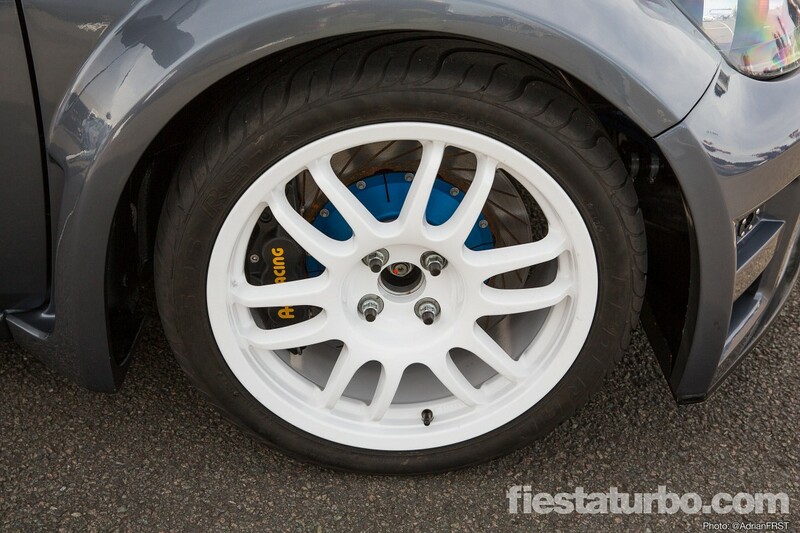 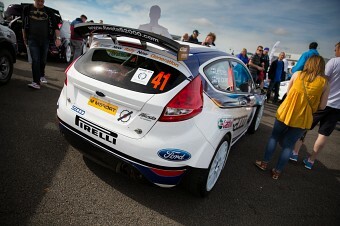 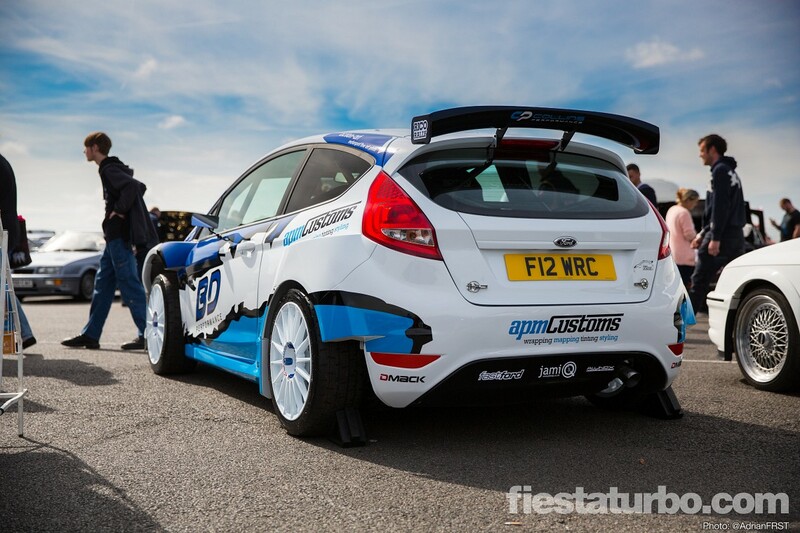 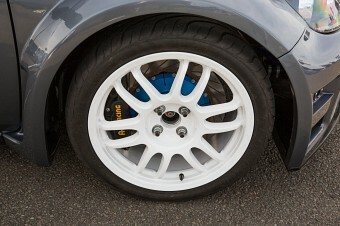 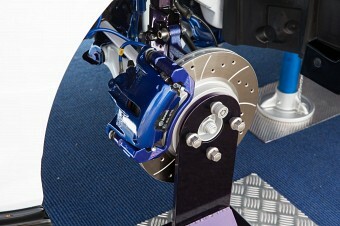 Two easy ways to tell them apart - the rear arches are a different shape and the WRC’s rear spoiler is much larger.